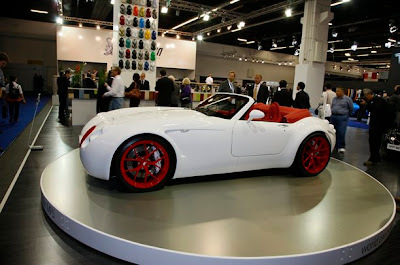 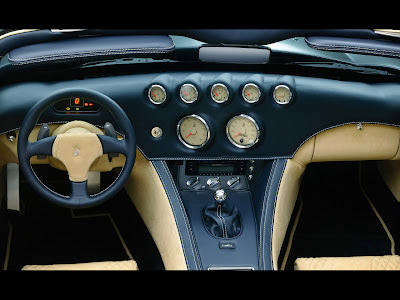 Wiesmann Roadster - Check out how cool this Wiesmann Roadster car is! 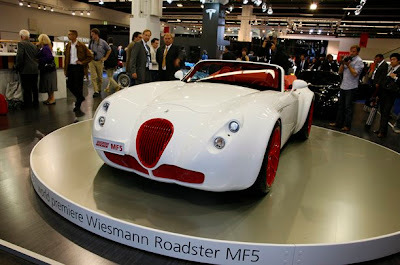 Wisemann is an automobile manufacturer in Germany. 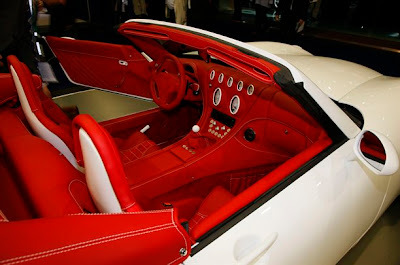 The company was founded in 1985 by the brothers Martin Wiesmann and Friedhelm Wiesmann. 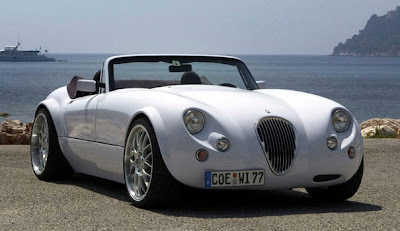 The cars are manufactured by hand in Dülmen. 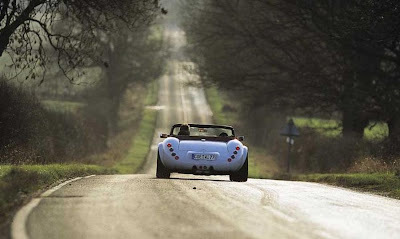 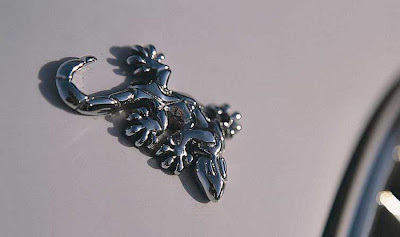 The Wiesmann logo portrays a gecko, as Wiesmann cars "stick to the road like geckos to a wall". 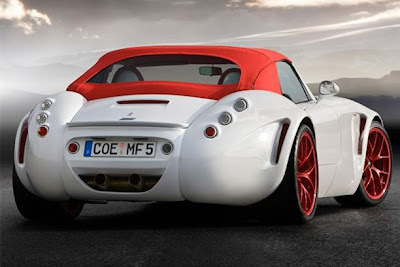 0 -100 km/h: 5.9 sec.